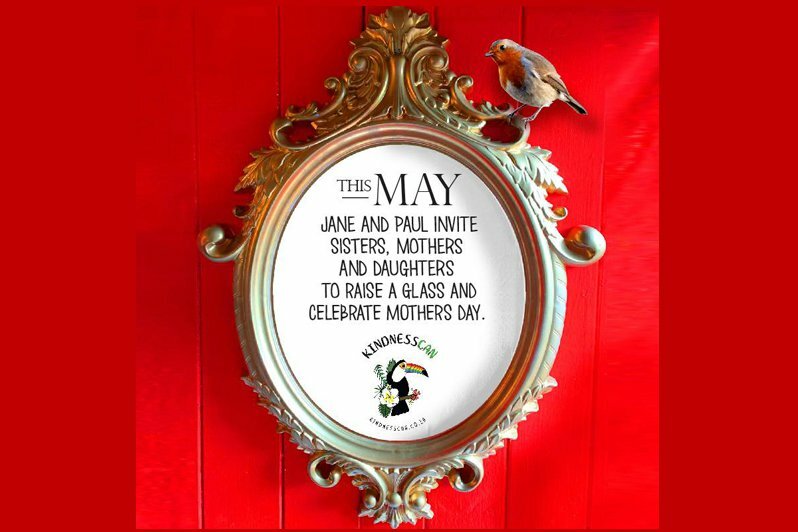 The KindnessCan team are hosting a Mother's Day High Tea, and they want you to join in for a day of fun and kind words. This Mother’s Day, join Weekend Breakfast host Jane Linley-Thomas and Psychologist Paul Bushell for High Tea, bubbles and connected kindness. Space and goodie bags are limited. To book your spot, email [email protected]. KindnessCan takes kindness, support, facilitation and conversation into schools and corporate spaces. They offer workshops, products and bespoke engagements. Visit www.kindnesscan.co.za for more info.